I love these books! 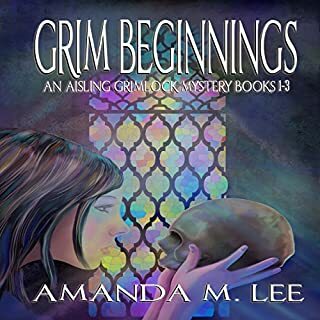 Amanda M Lee is one of my favorite authors. 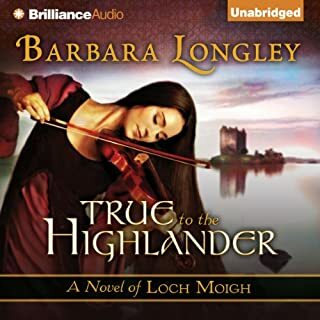 I've read them all on Kindle so I was excited to revisit them again via Audible. The narrator though is so, so wrong and boring. I cannot stand to listen to her. Maybe it's because she doesn't fit the book but I cannot connect with her and have just deleted the book from my phone. I'll stick to Amanda M Lee on Kindle for now. I really like the story. It's totally an Outlander take-off without all the historical details and depth. Still, it is a great story and I am very much enjoying it. However, the narrator needs some direction. She ends every sentence in an up. 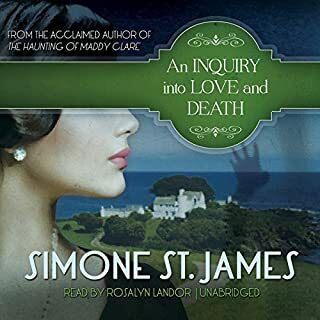 Her accents are strong and full of character but, my God, the endings of her descriptive sentences make me want to gouge out my eardrums. I've seriously had to stop listening because I can't take that mess any longer. I'm just going to finish by reading instead of listening. 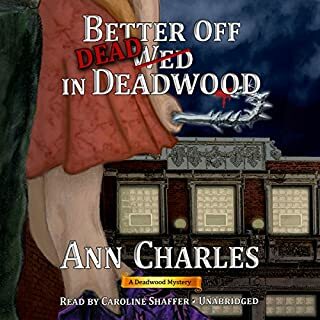 One dead body, one century-old haunted opera house, one zombie musical - one pissed-off detective - will Violet "Spooky" Parker keep her tail out of trouble, or will she end up as one of Deadwood's walking dead? I love this series. Great series! Great narration! Can't wait for more and hope they come soon! These are not the mild-mannered maidens of your childhood. These are fallen princesses and fierce women with no recollection of who they are, where they came from, or how they arrived in a mysterious town called Everafter. All they know is that they've been sentenced to a stretch in a half-way house by a malicious judge with an ax to grind. They've been stripped of their freedom, their kingdoms, and their true loves. Now, they have nothing left to lose. It was okay. 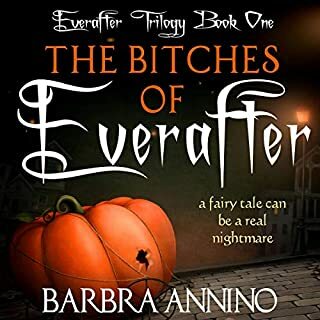 Not my favorite by Barbara Annino. I probably won't continue the series. In the beginning there were just too many characters and not enough story to make me care about any of them. It could have been better. 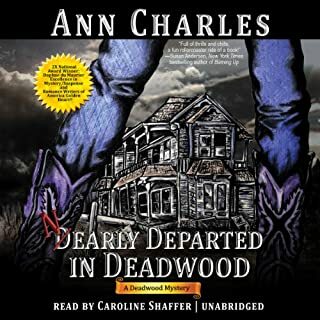 I loved these books from the get-go and am now loving them again on audio. The only thing I don't love is the narrator's little girl voices that she assigns to grown women. I've never thought of Violet as whiny and whispy-voiced but the narrator makes her sound that way. Sometimes I couldn't tell the difference between Addi's voice and the grownups in the story. Still, I highly recommend these books. The perfect gothic horror novel. I really enjoyed it and didn't dislike the narrator as several others did. I will download more by this author for sure. Ugh... I want my credit back! Probably not. It's definitely not credit-worthy. I just can't get past Dani's age and maturity level. I loved the transformation of Mac from Rainbow Girl to badass. Dani is also transforming in this book but come on KMM! 14? What are you thinking? The book would have been so much better if Dani were an adult and could navigate all these relationships with more maturity. Instead it just feels pervy, flippant, and silly. Dani is a likable character but the book could have been so much better if we could watch her grow into a strong, self-assured woman instead of going from a kid to an older and smarter kid. Furthermore, I just can't see the point in all the sexual tension surrounding grown men and a 14 year old. That's just not okay and doesn't serve the story in any way. I knew that Dani would be 14 when I spent my credit, but I had more faith in KMM to make her age important to the plot than was warranted. Dani could have been 20 or even 30 and the plot wouldn't have changed a bit but the book would have been so much better. The character would have been so much more compelling if she were older. Instead, the book feels like you are in a constant cloud of 14 year old hormones. And just in case we don't notice, Dani keeps reminding us over and over again that she is 14 ("Dude. I'm 14!") and that her body is going through weird changes. I think KMM is trying too hard and maybe a little too full of her own success with the Fever series to do this series any justice. I follow her on Facebook and she is different from the other authors I follow in that she projects a massive ego. I think maybe that got in the way of telling Dani's story well. This book is a let down when compared to the excellent Fever series. What aspect of Phil Gigante and Natalie Ross ’s performance would you have changed? Is that woman's accent real? She sounds like a Southerner trying to have an Irish accent. 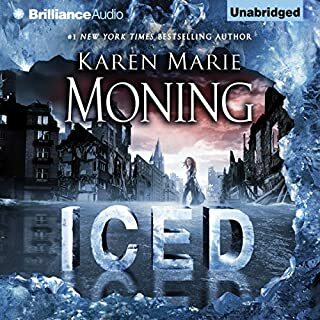 Do you think Iced needs a follow-up book? Why or why not? I will read the next book in hopes of a redemption from this monstrous three-headed toad of a story but if it stills feels like reading a faster paced teen-angst ridden Twilight I will not read any further into the series. And I will probably check the next one out at the library. This wasn't a credit-worthy book and I am not wasting another credit on anything by KMM. 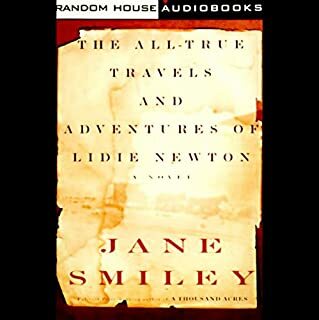 Set in the 1850s, The All-True Travels and Adventures of Lidie Newton speaks to you in a splendidly quirky voice: the strong, wry, no-nonsense voice of Lidie Harkness of Quincy, Illinois, a young woman of courage, good sense, and good heart. It carries you into an America so violently torn apart by the question of slavery that it makes our current political battlegrounds seem a peaceable kingdom. I really enjoyed this book but when I got the the end I thought, "hmmm...the author must have run out of both printer ink and paper". It just ended abruptly and it felt like there was still so much more to know. Still, it's a great story and worth a listen. 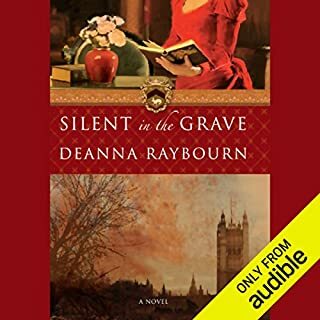 I really enjoyed this story and have now listened to all that audible has to offer in the series. But more than that, I could listen to this narrator read the manual on my dishwasher. I grew up in Mississippi, near Ole Miss and lived there until I moved to Boston for grad school. This book totally captures my Mississippi, good and bad. 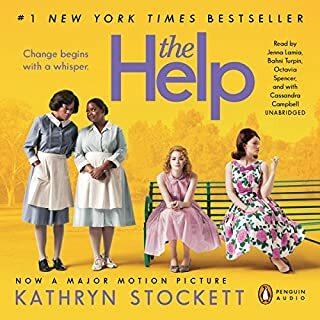 I was thankful that the author didn't try to get into the political aspects that everyone knows, but instead chose to focus on the everyday life of people. That's what matters most to me. We often forget that the world stage is being supported by little bitty me's and you's. I loved this book and the narration was spot on.